Meeting the amazingly talented Sandro Cleuzo! How did you arrive to the world of animation. I started professionally at age 15 when I got hired by an animation studio that produced TV commercials in my hometown of Sao Paulo, Brazil. I always drew since I was a little kid but I never attended art or animation school, so the studio that ﬁrst hired me when I was 15 became my school. 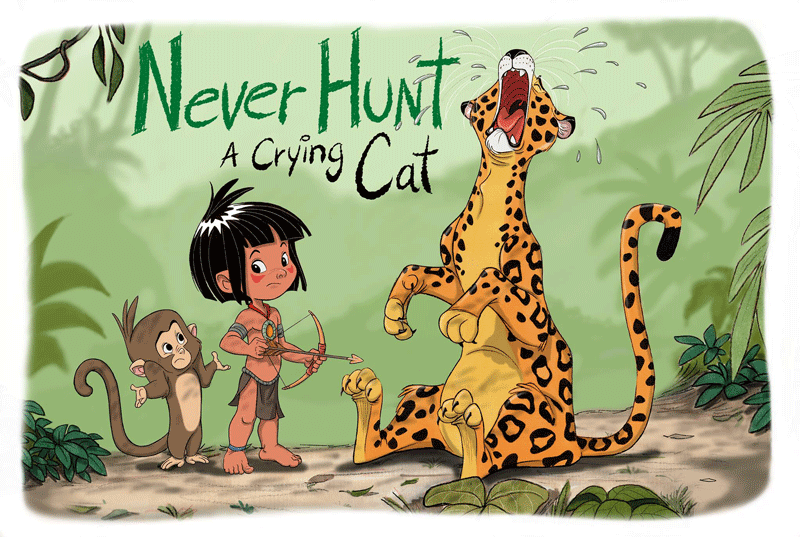 There I learned all about animation production and had to do many tasks as assistant work, cleanup, storyboards, layouts, animation, design and even shooting the ﬁnal frames using the camera. 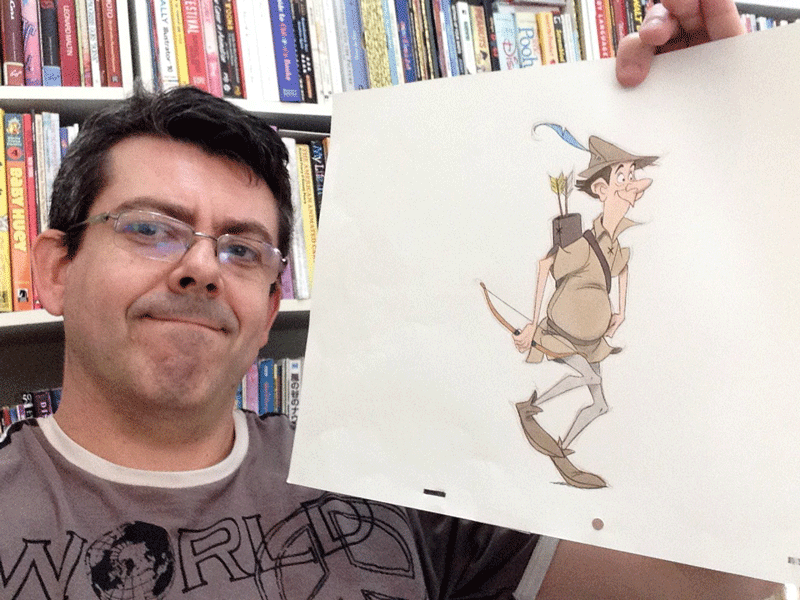 After 4 years working in TV commercials I moved to Dublin, Ireland in 1990, where the Don Bluth studio was located and applied for a job. I started as an animator and worked with Bluth until 1997 when I got hired by The Walt Disney Studios where I worked as an animator, Lead and Supervising animator on several projects. After Disney I worked and still do, for several studios including Reel FX, Laika, Rovio/Sony, Dreamworks, and many others. Who or what inspired you most? 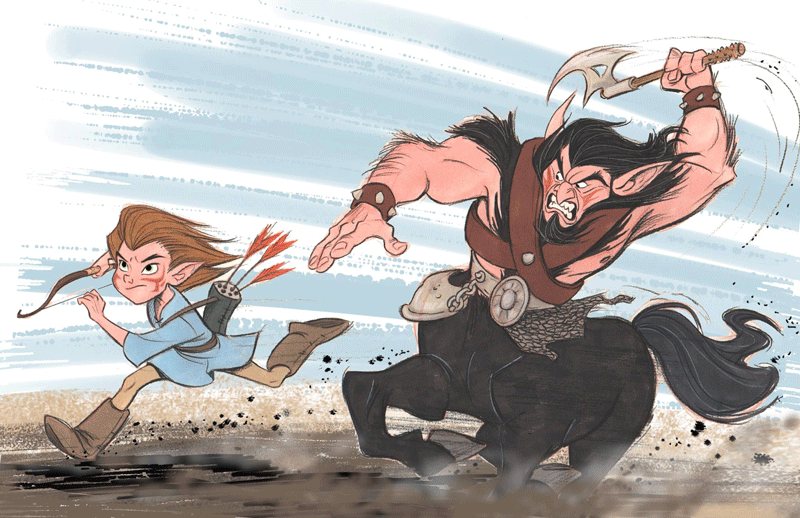 At ﬁrst, when I started I was very much inﬂuenced by Disney ﬁlms and Bluth. But I have been always inﬂuenced by many artists from many ﬁelds. 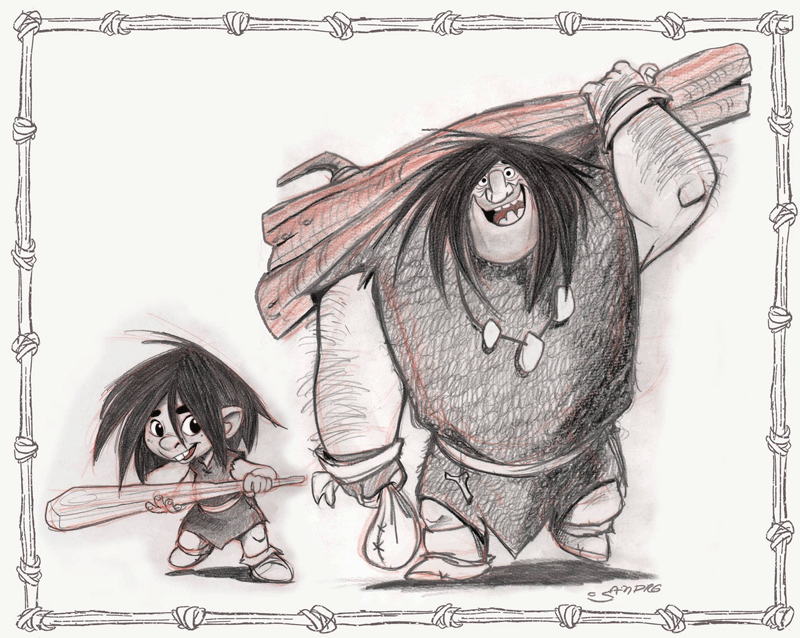 My hero is the great Disney animator Milt Kahl but I am also very much inﬂuenced by too many other artists. Today, I am obsessed by the work of the renascence artists like Michelangelo, Raphael and Botticelli. What are you working on or what you last worked on. I have been working on a new Scooby Doo CG feature as a designer and also for Laika as a designer and hand drawn animator. 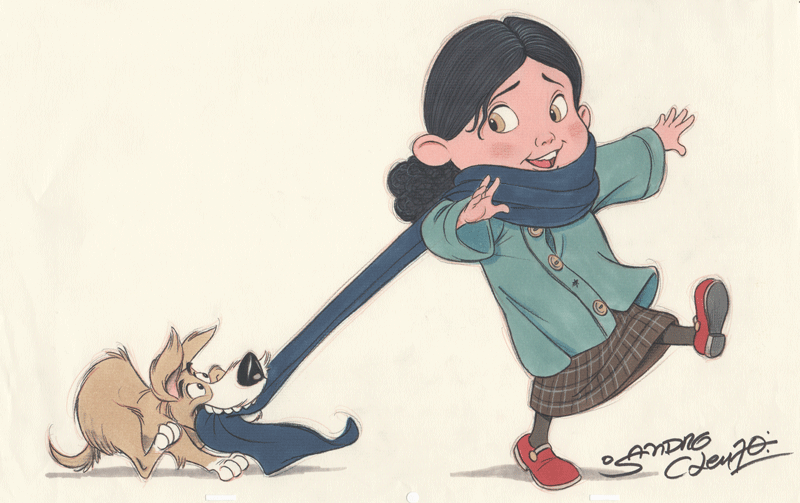 I am also very busy working on my new children book and other personal projects.! ! Do you think 2D animation will survive and what the animation community should do to preserve such an incredible art form? I think 2D animation or hand drawn animation, as I prefer to call it, will survive because of the number of artists everywhere in the world who still love it and do it. It won’t be on a large scale like before but from independent studios and artists. I am also have been developing a hand drawn project for a proposed feature ﬁlm and also am trying to ﬁnish a short. It will depend on artists like us making it to keep it alive! What’s the most valuable piece of advice you’ve ever received? I did not receive a lot of advice in my career, but one that I remember was from a friend who, after I told him that I trashed 3 minutes of full animation from a short I was making just because I thought was not up there in quality, he said-“What may look bad to you might look great to many people.” It made me think, because I am always too hard on myself and try to do it perfectly all the time. Can you share your thoughts on Mila and the thinking process behind the piece you donated to the Mila Indiegogo Campaign? 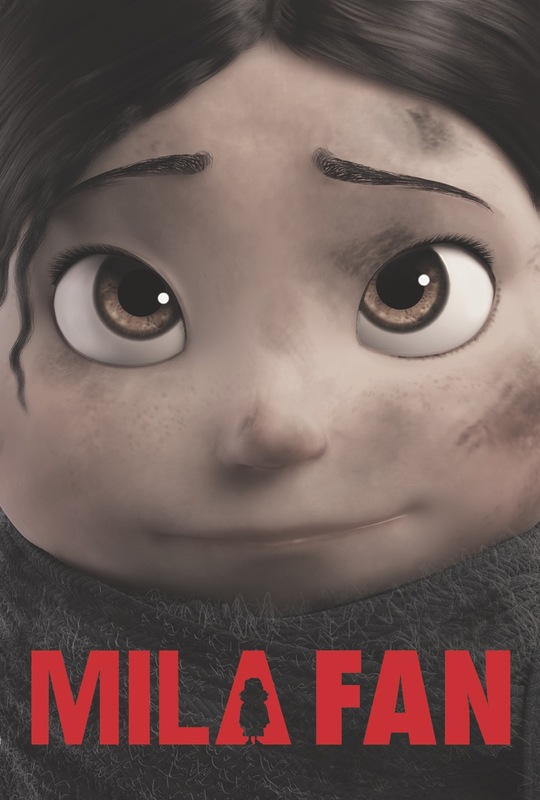 As I can see, Mila is a labor of love and it is very inspiring that you have been trying to make it all theses years. Making any animation project is an herculean effort and not for the weak. It inspires me to keep me working on my own projects. The pieces I saw were beautiful and look very professional, up there with the best of the big studios quality. The piece I did was basically a little situation that could have happened on an ordinary day in the life of Mila before everything turned gray with the events of the war. This entry was posted in Artist Spotlight, News. Bookmark the permalink. ← Mayra Lunartic joins Mila’s Indiegogo Campaign with her amazing artwork for Child Survivors of War!